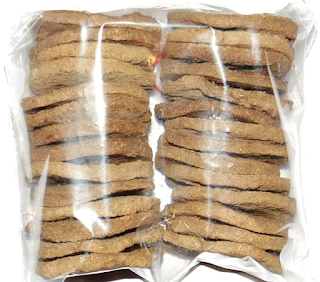 Cow patties -- cow poop mixed with hay and dried in the sun, made mainly by Indian women in rural area -- are among the hottest selling items by online retailers including Amazon and eBay in India, according to media reports. Some retailers are offering discounts for large orders and offering free gift wrapping. Cow dung has a special spiritual significance in Hindu religion. The cows in India do not eat non-vegetarian items and only eat grass or grains which makes cow dung holy and acceptable. In a lot of pujas (worship rituals), both dried and fresh cow dung is used. From Govardhan Puja to havans, cow dung is used during pujas. In many spiritual "yagnas", the fire is lit using dried cow dung and desi ghee (clarified butter). It is believed that burning cow dung with ghee is one of the best ways to purify the home, according to BoldSky.com. When people in need of money go to unscrupulous and unregulated moneylenders, they usually get trapped in mounting debts at exorbitant interest rates. In developing nations like India and Pakistan, many end up losing their basic freedom and human dignity when they are forced to work as bonded laborers. How can this situation be changed? The first obvious answer is to enforce laws and rules against the use of bonded labor. The second, often ignored, answer is to enable people to legitimately borrow the money they need from regulated financial institutions like banks. In addition, they can also save and invest money as bank customers. This is called financial inclusion. 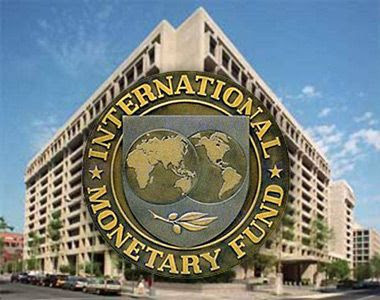 Pakistan's PPP GDP is nearing trillion US$ mark in 2015, according to the latest figures available from the International Monetary Fund. Nominal GDP based on current exchange rates is reported at $270 billion in 2015, up from $246 billion in 2014, an increase of $24 Billion. Pakistan's per capita nominal GDP for 2015 is $1,427.085, up from $1,325.790 in 2014. The nation's PPP GDP increased from $884 billion to $930 billion, an increase of $46 billion. 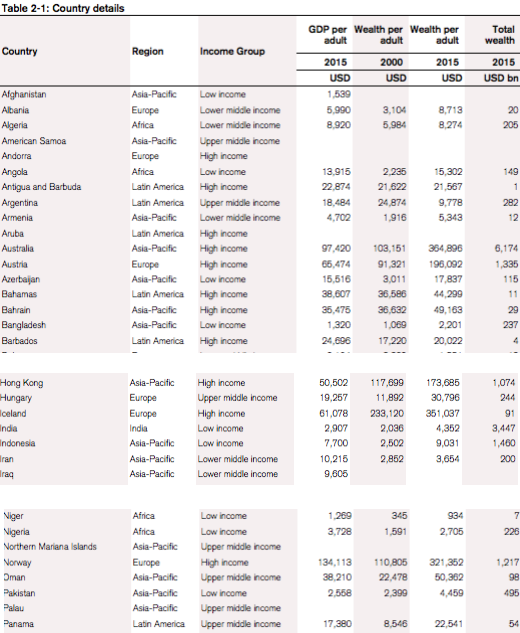 Pakistan per capita PPP GDP is $4,902 for 2015, up from $4,749 in 2014, according to the IMF. A dramatic decline in terrorist violence in Pakistan since the launch of Pakistan Army's Operation Zarb-e-Azb and a big drop in international oil prices have helped drive the country's economic recovery in recent months. Among the clearest signs of recovery are increasing auto sales, growing smartphone purchases and cement consumption. Pakistanis were crowned World Champions and won the Maths World Cup, with Malaysia taking second place and the Literacy World Cup and Australia claiming third place overall and the Science World Cup, according to a report in Australia's The Educator publication. World Education Cup 2015 saw student competitors from 159 countries earn 169 million UNICEF points, and raise more than $100,000 which will help 33,000 kids go to school. The event was hosted by 3P Learning, an Australian company internationally renowned for its online education resources including Mathletics. Its CEO, Tim Power, said he had seen a big improvement in the results of STEM education subjects. 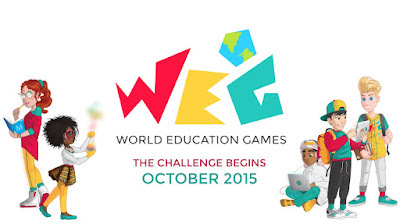 World Education Games is a free downloadable program for registered schools for students to use. Pakistan saw its first Black Friday sales this year. These retail sales were on at both brick-and-mortar stores and e-tailers like Daraz.pk. There were also media reports indicating similar sales in the UK and other countries as well. For those unfamiliar with Black Friday, let me explain what it is. Black Friday, a day of mega sales by retailers, follows Thanksgiving Day in America. Black Friday marks the start of the annual Christmas shopping season that accounts for about half the annual retail revenue and much of the profits earned by US retailers. India's capital Delhi has the dubious distinction of being the world's most polluted city and Diwali fireworks are making its air pollution even worse. The smog will be particularly dangerous on Nov. 12 and 13, with the concentration of pollution-related particles — PM2.5 and PM10 — projected to increase by 148% and 170% respectively, according to Indian media reports. News headlines said US President Obama's 3 day visit to New Delhi last year cut his life expectancy by 6 hours. Why? Because Delhi has the highest level of the airborne particulate matter, PM2.5 considered most harmful to health, with 153 micrograms per cubic meter, 15 times higher than the 10 micrograms per cubic meter considered safe by the World Health Organization (WHO). Top economists have now joined the rapidly growing ranks of Indian writers, historians and other intellectuals warning Modi government of the negative consequences of rising intolerance for the entire nation. LNG spot prices hit a new low of $4 per mmBTU as the supply continues to significantly outstrip demand. 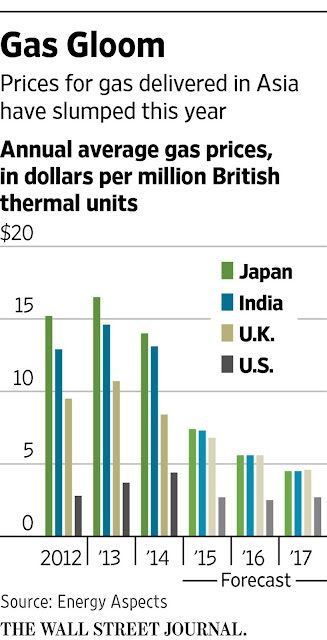 It's creating opportunities for Pakistan to get access to large supply of cheap fuel for its power generation. With softening demand from China and 130 million tons per year (mmpta) of additional LNG supply set to reach market over the next five years, gas research firm Wood Mackenzie sees continuing downward pressure on global LNG spot prices. Uber, the rapidly growing San Francisco based behemoth known for its taxi app, appears to be getting ready to launch its service in Lahore, Pakistan, according to media reports. 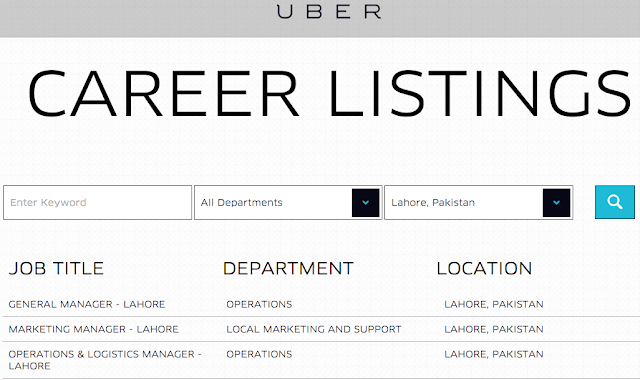 A report in Tech In Asia points to the career page on Uber website that shows openings for “general manager”, “operations and logistics manager”, and a “marketing manager,” for Lahore, Pakistan's second-largest city. In fact, Uber has confirmed its plans to launch in Pakistan soon, according to TechJuice. Pakistan auto industry is booming. Toyota, Suzuki and Honda factories are working around the clock in the southern port city of Karachi and eastern city of Lahore -- yet customers can still wait for up to four months for new vehicles to be delivered, according to media reports. At the same time, increased construction activity is visible everywhere in the country. Local car sales, excluding imported cars, jumped to 54,812 units in the first three months (Jul-Sep) of fiscal year 2016, up 72% from 31,899 units in the same period of last year, according to data released by the Pakistan Automotive Manufacturers Association (PAMA). 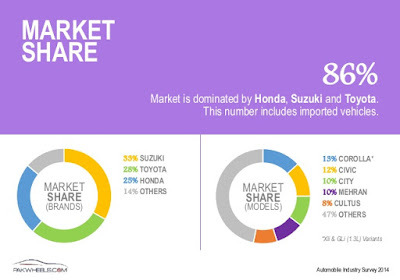 Pak Suzuki led the pack with 33,770 units followed by Indus Motors (Toyota) 14,767 cars and Honda Motors 6,184 units. Industry analysts at Topline Securities expect local car sales to reach 203,653 units during the current fiscal year. Is US Aid Good or Bad For Pakistan? This year's Nobel Prize winning economist Angus Deaton of Princeton University considers foreign aid to developing nations a curse like the oft-mentioned resource curse of energy and mineral-rich nations of Africa and the Middle East. Deaton has studied poverty in India and Africa and spent many decades working at the World Bank whose charter it is to fight poverty. He argues that, by trying to help poor people in developing countries, the rich world may actually be corrupting those nations' governments and slowing their growth and hurting the poor in the process. Prof William Easterly of New York University has published a paper titled "Can Foreign Aid Buy Growth?" 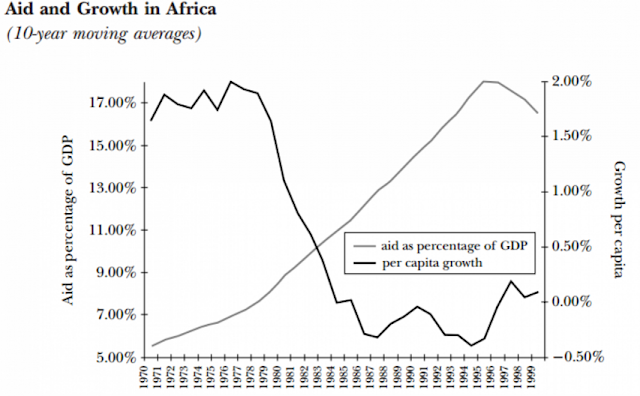 that supports the view that increase in foreign aid has reduced economic growth in Africa. Having failed to persuade, intimidate, bribe and sanction Pakistan to abandon its nuclear weapons program, there are credible reports that Washington is now ready to accept Pakistan as a legitimate nuclear weapons state in exchange for limiting the range of the country's ballistic missiles. 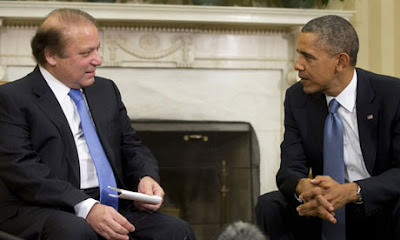 Washington is abuzz with the news of major think tank analyses and credible media reports indicating that the October 22, 2015 Obama-Sharif summit agenda includes US-Pakistan civil nuclear deal along the lines of India-US civilian nuclear deal. Pakistan will soon be starting its first professional sports league along the lines of for-profit sports leagues like Major League Baseball (MLB) or National Football League (NFL) in the United States. India's IPL (Indian Premier League) was the first such league in the cricket world. It was started by India's Lalit Modi who studied professional sports business at Duke University in Durham, North Carolina. Several other countries, including Australia, Bangladesh, England, Sri Lanka, South Africa and the Caribbean nations (West Indies), followed suit with their own versions of premier league. 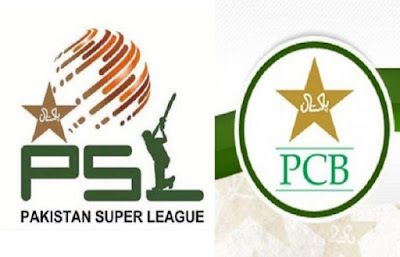 Pakistan is the latest country to join this movement with its own league called PSL or Pakistan Super League. 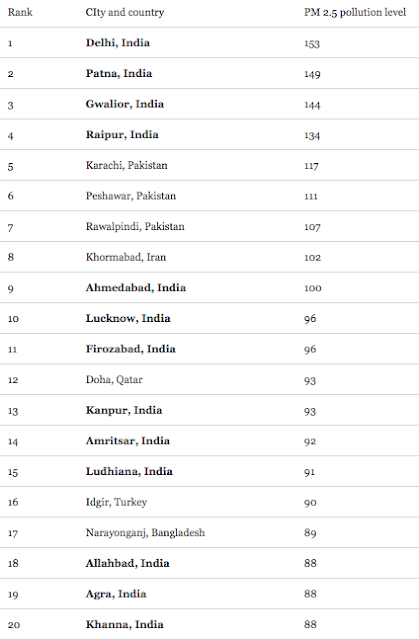 Pakistan is the 2nd largest cricket market after India in terms of viewership. It's the 4th largest market after India, England and Australia in revenue terms.